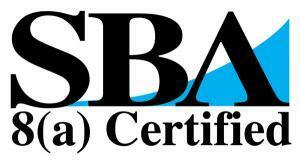 ComSolutions is an SBA 8(a) certified small business meaning that it is majority owned and controlled by socially/economically disadvantaged American citizens. This status grants ComSolutions certain preferential treatment in the acquisition of Federally funded projects under the 8(a) Business Development Program. 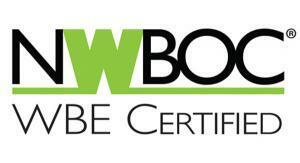 ComSolutions is an NWBOC WBE certified business meaning that it is a woman owned and controlled company. This status may grant ComSolutions certain preferential treatment in the acquisition of government and private contracts. 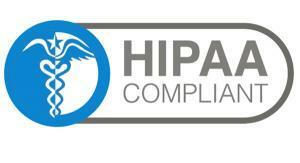 ComSolutions meets the necessary data architecture security and development requirements to the strict guidelines of HIPAA development in the medical industry.